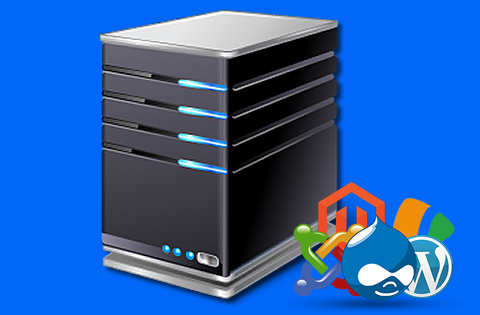 All Of Our Web Hosting Plans Are Fully Managed So You Can Focus On Your Business Not Your Tech! 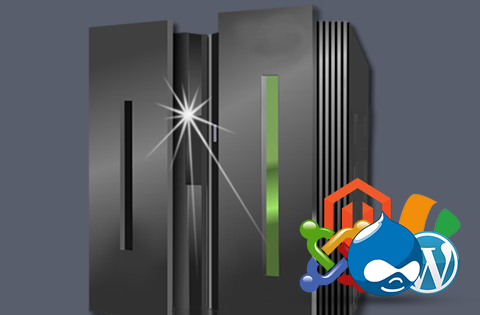 Web Hosting You Can Rely On! 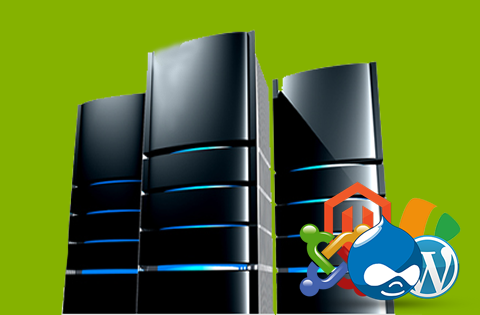 Each and every web hosting plan will automatically have an SSL certificate installed by us. The search engines want your website to be secure. They even will redirect your customers away from your site by issuing a warning to them. 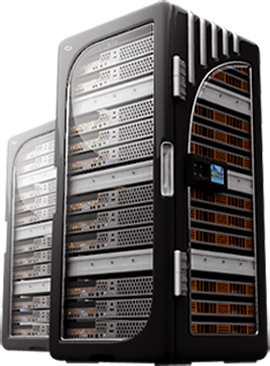 At Netsymmetrics Web Hosting you won’t have to worry about that issue. It’s all done for you. We assign an automatic SSL certificate to every website to keep your website secure and free from malware and hacking. Let us revise and recommend key components of your website such as keywords, search engine marketing and keyword titles and descriptions. We’re experts in SEO, and we want to show you how to develop a top-ranking website in Google. 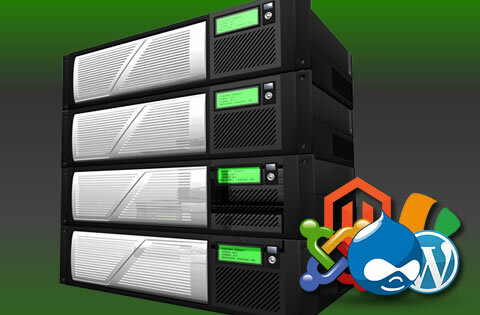 In our managed WordPress hosting plans we maintain, manage and keep your site up-to-date at all times. 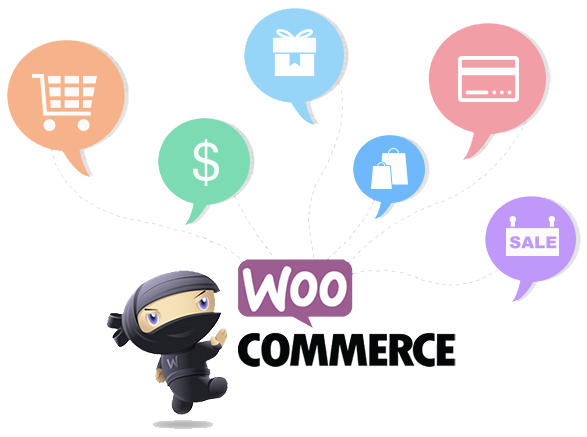 This keeps your website in peak condition and prevents security issues that can happen with outdated WordPress Plugins or the WordPress system itself. 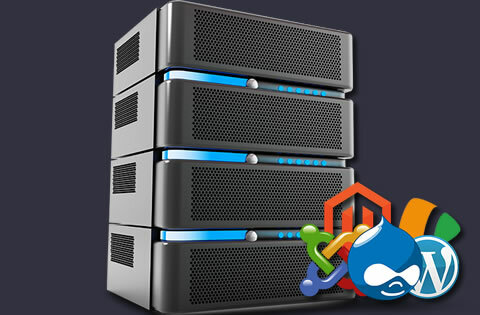 It’s essential that every WordPress site we host for you has the backup utilities to backup and restore your site in the event that anything happens to your site. 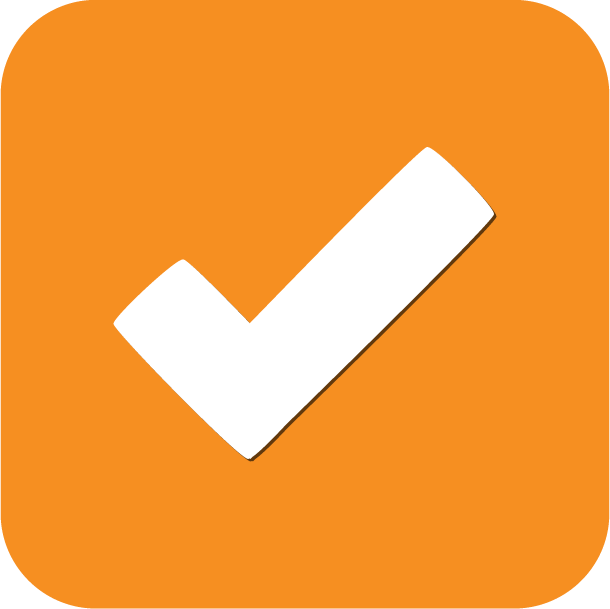 Most of the time, that’s not an issue with our guaranteed 99.9% up-time guarantee. Our security plan is two-fold. First your website is behind our secure firewall and is protected with hardware. Second, we maintain and manage security directly inside the WordPress system by securing your admin, blocking unwanted intruders, and scanning for malware. Our network is one of the most reliable on the planet. With constant backups, updates, security fixes and the latest in high speed technology to keep your website fast, secure and reliable! Our support team is here when you need us. We have a large knowledgebase available if you prefer to get your own answers first, but rest assured we have a team of engineers that have decades of IT experience and solve problems fast! Since 2001, you’ve come to know Netsymmetrics for our continued commitment to your success with your online business. Netsymmetrics has been delivering you and your business extreme value for over 25 years. 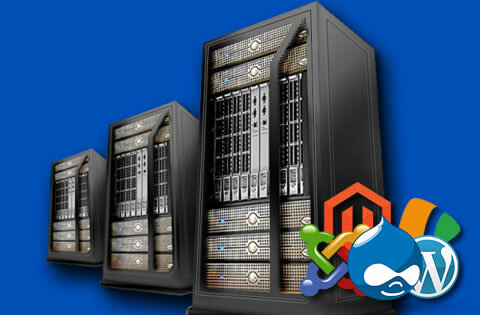 In that time, we’ve hosted hundreds of our own clients on our dedicated and managed servers. Now we can offer you those same premium services without the cost!